Powerstar Pawan Kalyan received huge respect after Senior NTR. Going into the details, the residents of Bethapudi village in Guntur named their colony as ‘Pawan Kalyan’ Nagar. They announced the same on September 2nd on the occasion of Pawan Kalyan’s birthday. They named their colony as ‘Pawan Kalyan Nagar’ showing their gratitude for his help in cancelling land acquisition act. Earlier, Pawan Kalyan fans established statues for their demi god. Now, it is something different as the farmers in Guntur District named their colony as ‘Pawan Kalyan’ Nagar. With this, it is clear that the image of Pawan Kalyan is increasing day by day. Pawan Kalyan enjoys a huge fan base in the nation. 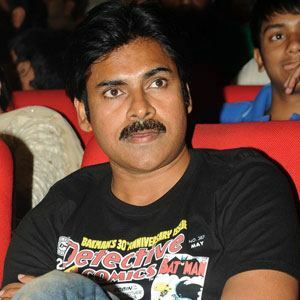 On the work front, he will join the sets of Sardaar Gabbar Singh third schedule soon.